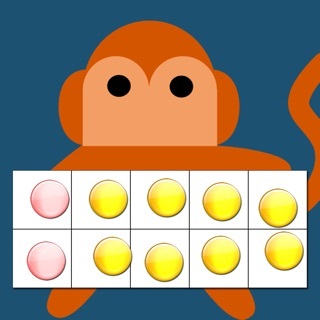 Solve multiplication problems by collecting numbers as you move your marble through a series of fun mazes. 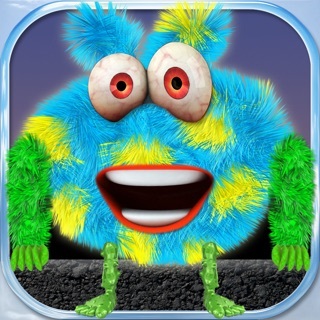 Earn new marbles and collect bonuses while practicing multiplication in pursuit of a high score. But watch out math whizzes! You’ll need to be focused and nimble to avoid the obstacles in your path. 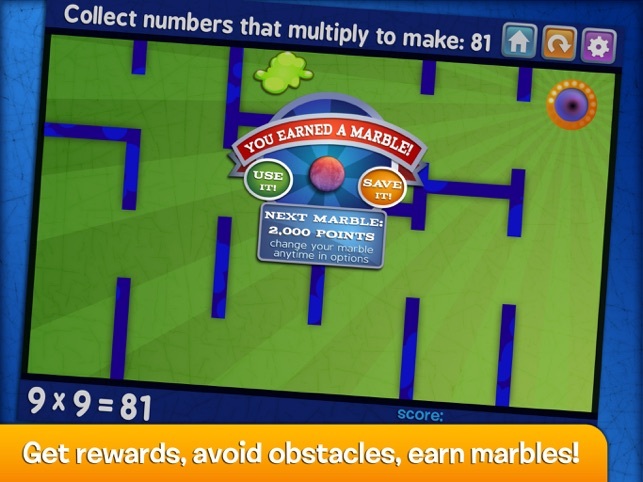 Thanks for playing Marble Math Multiplication! 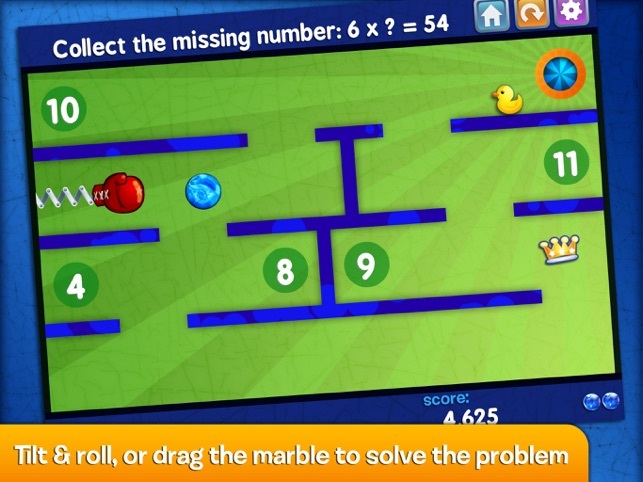 The award-winning Marble Math Junior and Marble Math are also available for iPhone and iPad to practice a wide range of Common Core math concepts. 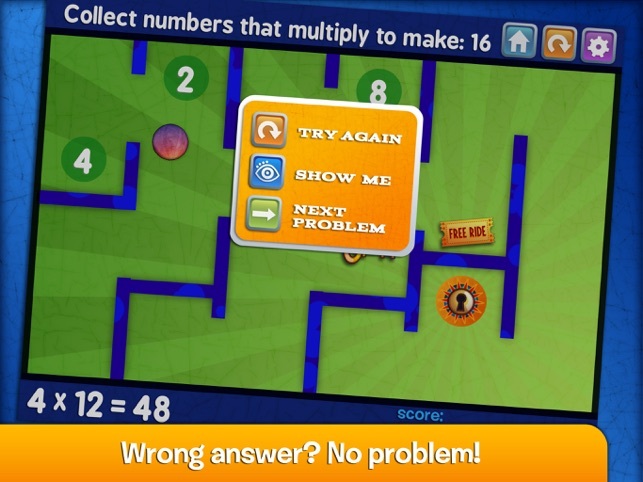 Marble Math Multiplication has no in-app purchases or third party advertising. 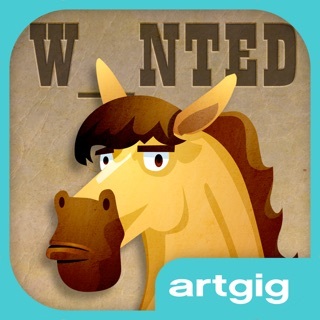 Very good for a free app! 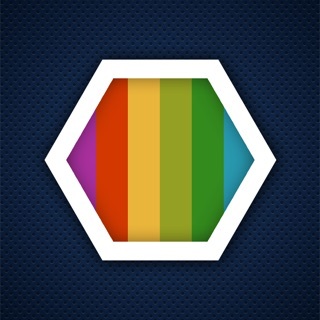 This lite version (only includes multiplication) is limited, but still a very good practice app. 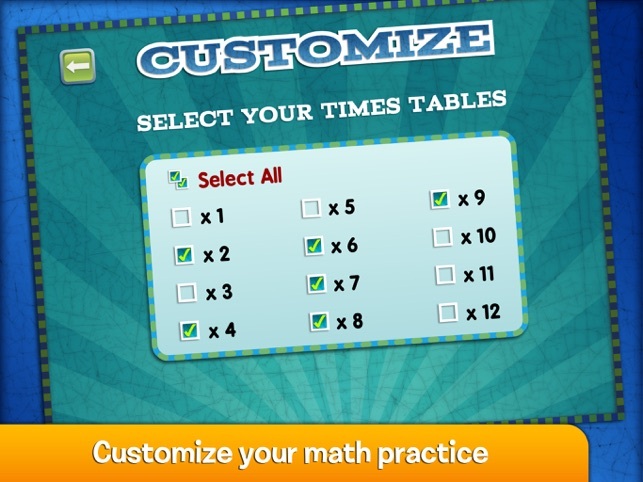 We have the paid version as well, which includes more operations, but this one is excellent if you only need your kids to practice multiplication. 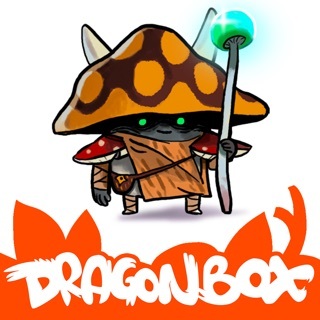 There are links to the paid versions, but nothing obnoxious that gets in the way or limits gameplay like many free apps. 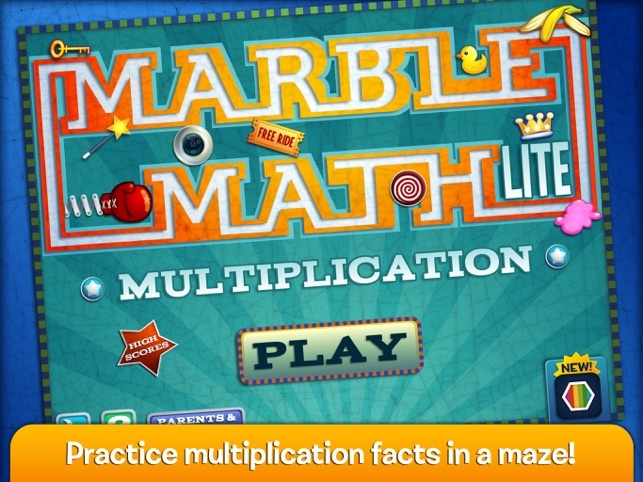 Marble multiplication is a fun game for kids to learn about multiplication. 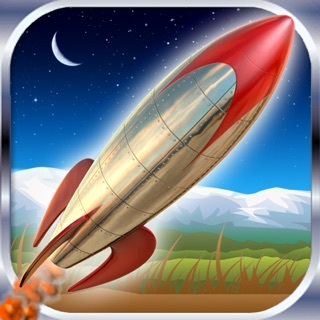 I am in 3rd grade and I highly recommend this game to educators and to work at school parents to teach their classes.